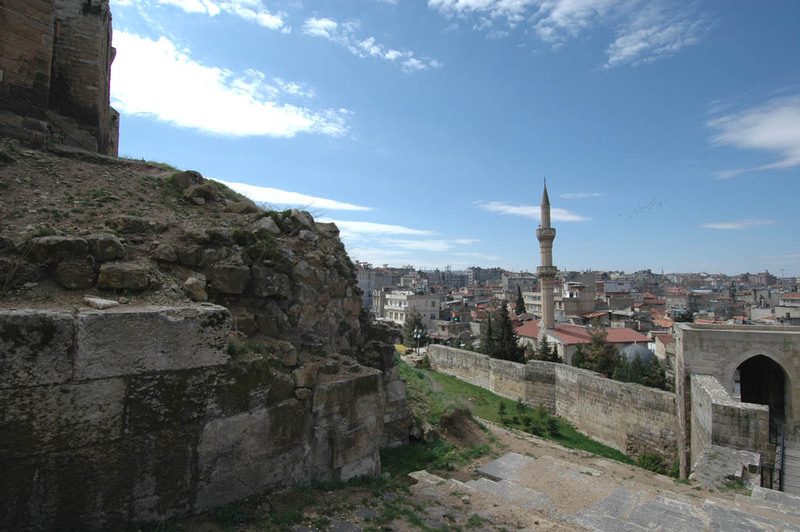 The citadel is located on a spot where already in Justinian times a fortress was erected. However, the present citadel owns its existence to the Seljuks, who took the city in 1071-1098. The oldest finds on the site date to the chalcolithic period (3700-3500 BC). We descend back towards the gate.